PARENTHETICAL GIRLS touring with LOS CAMPESINOS! 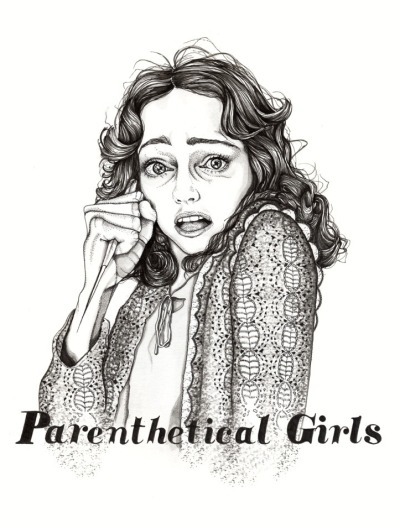 Thanks to Brandon Butters who pointed this out to me earlier today: Updated tour dates on Parenthetical Girls’ website. Looks like they’ll be opening for Los Campesinos! in Dallas on February 15th, 2012. Buy tickets here. This entry was posted on December 18, 2011 at 8:30 pm, filed under News.